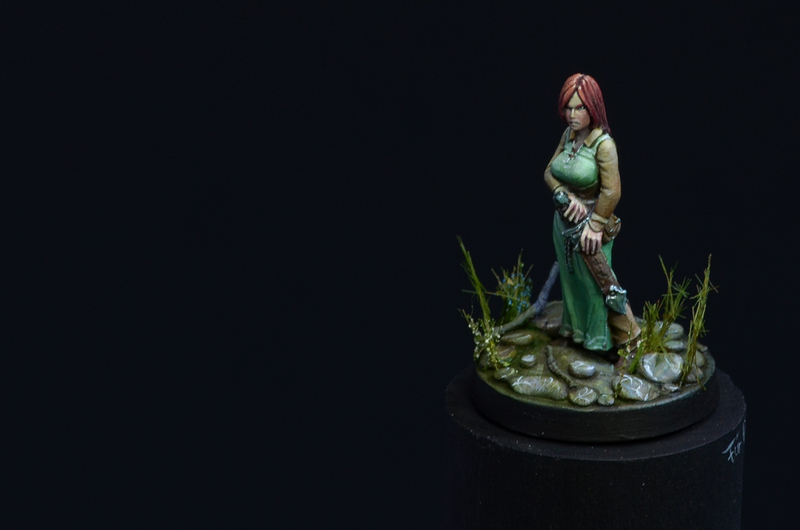 another finished miniature jumps my table. 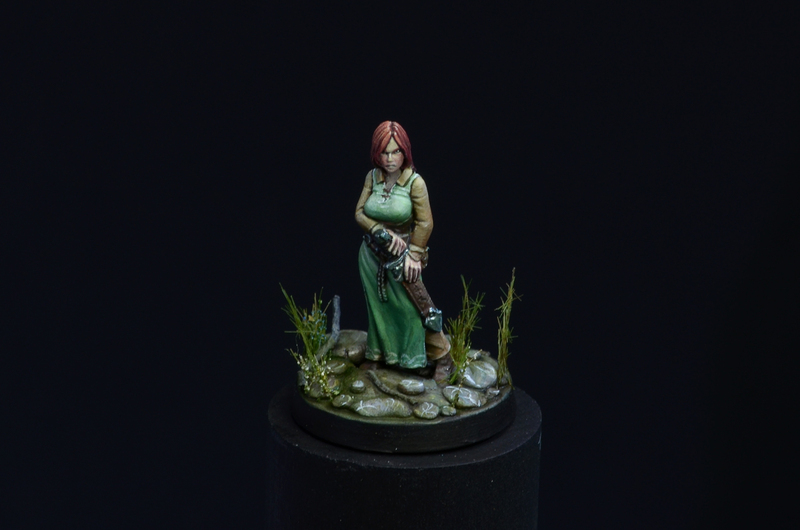 This time a first result from my recent Hasslespree - a time I have once in a while - enjoying to paint up those beautiful sculpts from Hasslefree. 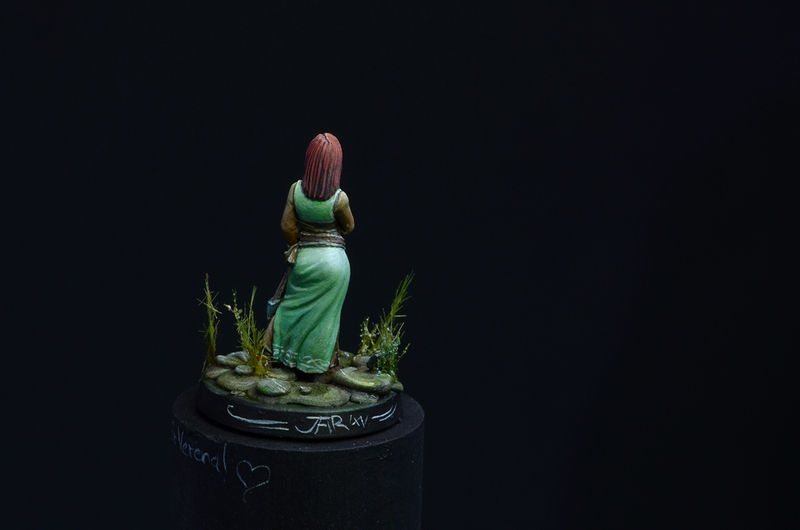 Her name is "Alicia" and I painted her up for my sister as a birthday gift.